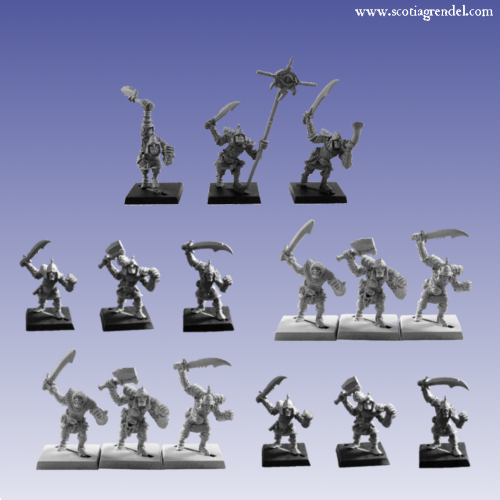 White metal models for use with the 'Leviathan' fantasy Game. 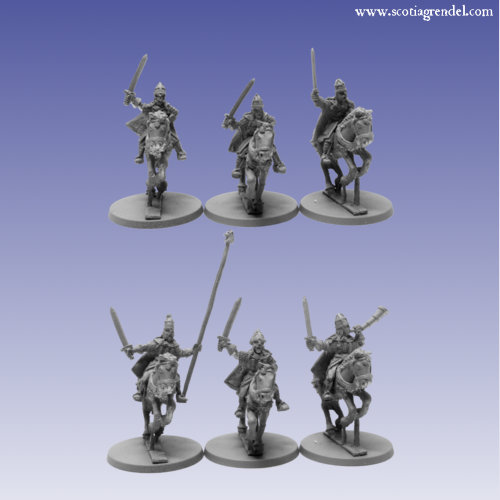 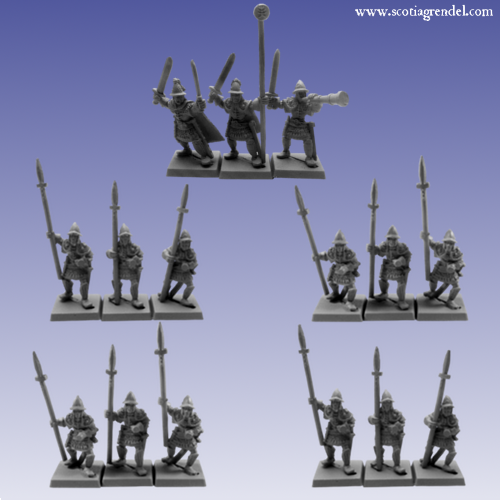 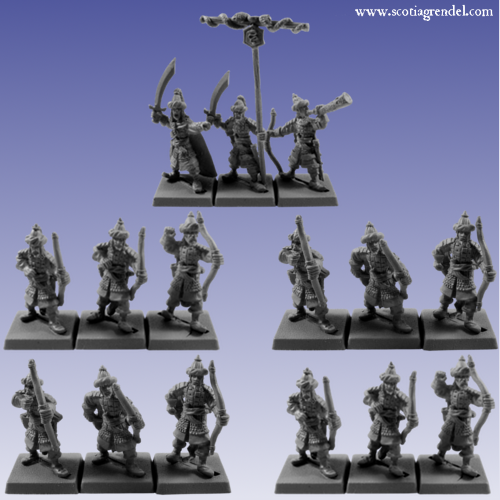 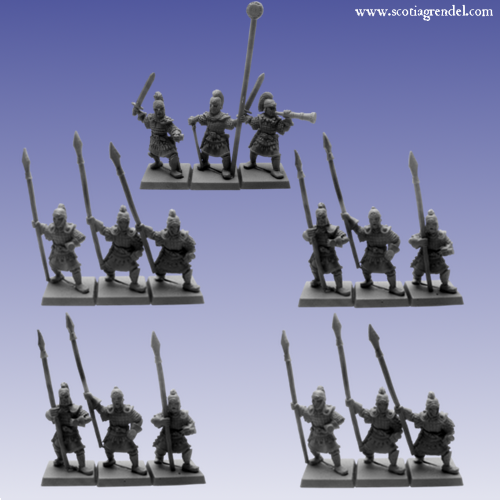 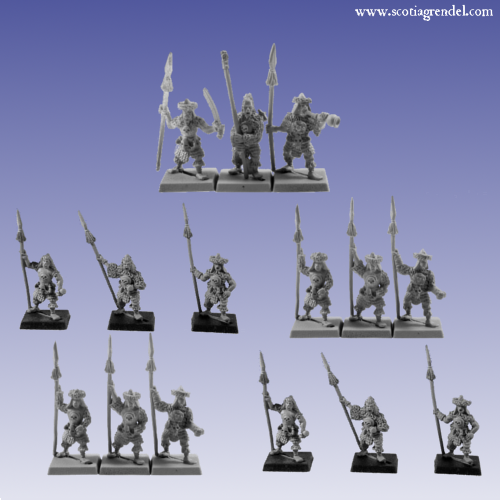 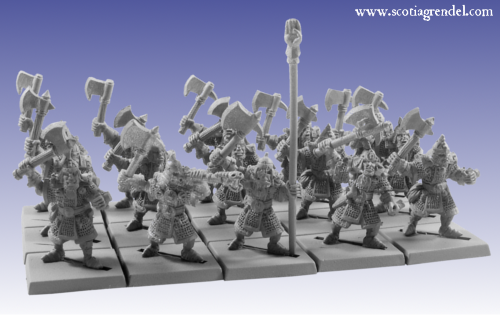 These models are "heroic 25mm" size (approx 32mm to eye level on human-sized models). 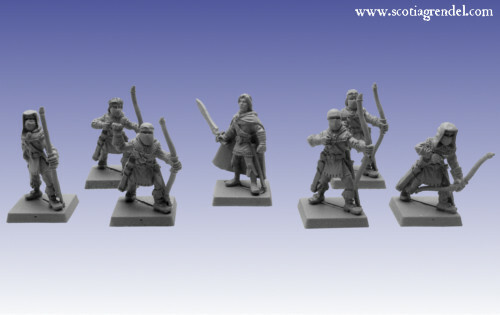 Also includes the 'Legions of the Realm' range, formerly owned by Black Tree Design.